General Electrodynamics Corporation offers several different models and types of aircraft weight and balance systems. 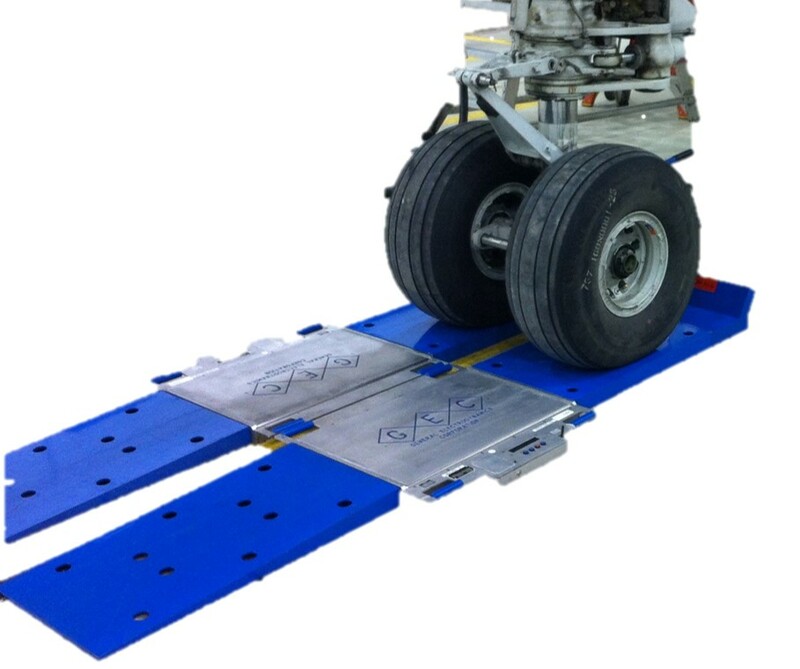 From ultra-light and UAV aircraft to A380’s, our aircraft scales are engineered using the highest quality aircraft composite materials and advanced technologies available. GEC has designed and manufactured aircraft scales for over 39 years, continuing our focused investment in R&D of new product development and newer technologies. Our engineers focus on accuracy, durability and longevity in our design modeling goals. All our systems are easily configured to communicate through secure wireless transmissions to a mobile device, such as an iPad, or Windows tablet. Our software team creates aircraft or vehicle specific W&B profiles tailored to your weighing application. Each product comes through a Full AS9100 Certified Quality System, manufacturing and testing processes. 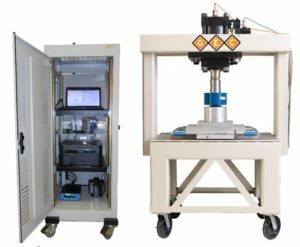 Our aircraft weighing systems are built to last, tested and certified at our Arlington Texas facility. 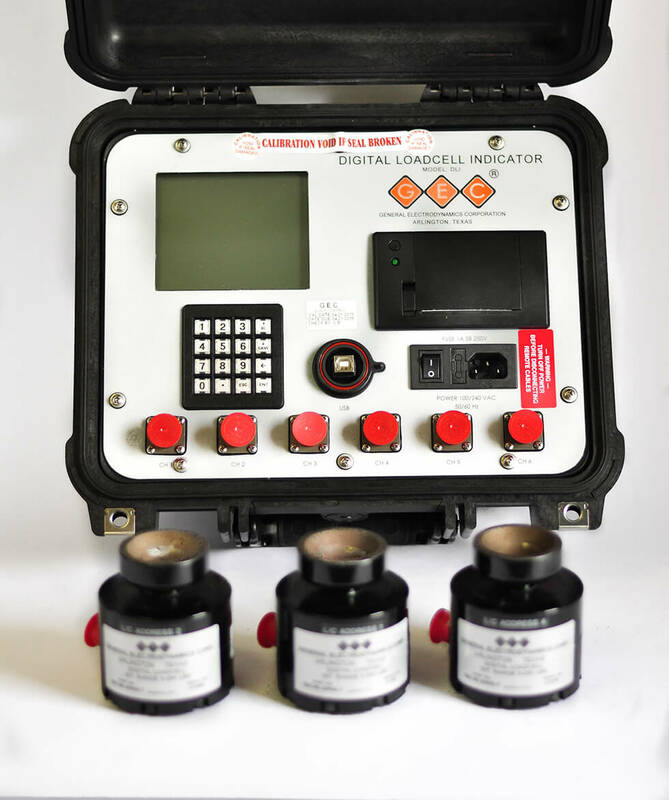 Normally, the cost of a load cell kit is less expensive than a platform system. The annual cost of ownership for recalibration and maintenance must be factored into your investment criteria. GEC’s equipment is proven the most accurate, lightest and longest lasting heavy-duty portable systems in the world. Let our weight and balance experts help you find the right solution for your aircraft weighing needs!